Basically the same bike as the Buldozer, but a little more refined and a little more money spent. We pass the this no profit upgrade onto you and give you the choice. 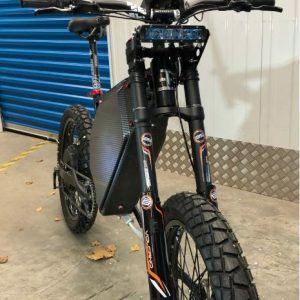 7200 watts peak phase watts and 37 – 40 MPH but designed for torque and acceleration (out drags a 50 cc moped). This bike rides straight up to 35 mph and wants to keep going with my heavy 280 lbs (but I don’t!). Has 5 PASS (Pedal Assist Settings)/ Power settings (road legal sub 250 W in level 1) and right hand grip throttle. The motor is our Electron 5000w QS205 cloned hub. 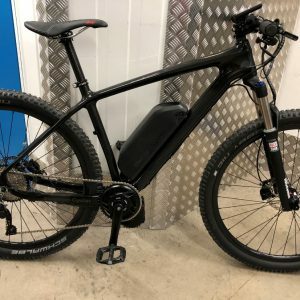 We have used the same model on other bikes up to 14,000 watts and de-tuned this bike to 4000 Watts to make this super reliable, loads of torque and keep the cost down (smaller battery). The motor controlled by with the latest Sabvoton 72060 with tft screen and watertight connectors. 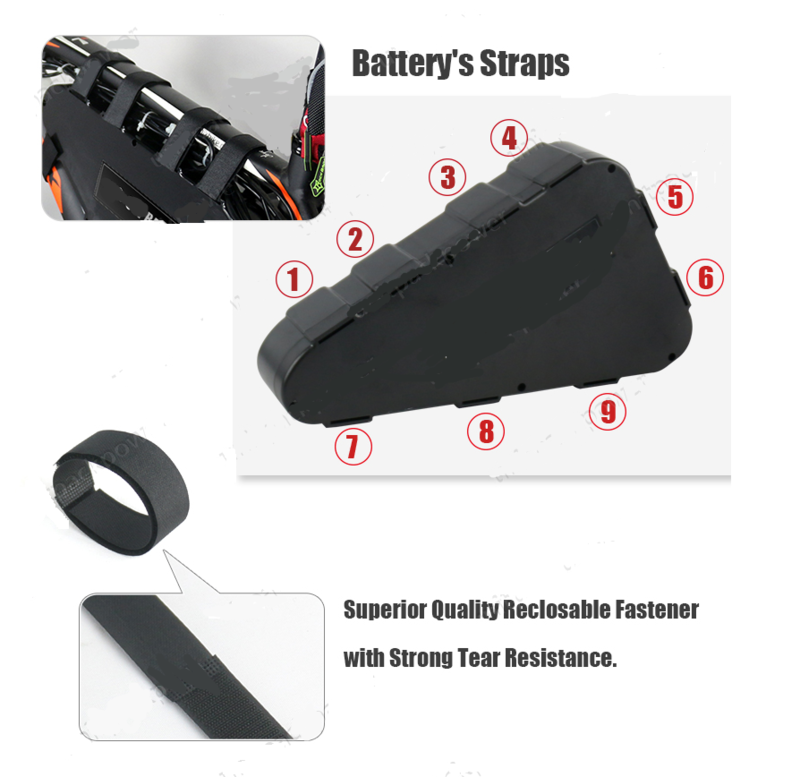 Battery is a 60v (16s7p – 67 V max) 20Ah LG m26 18650 cells in a watertight hard case triangle battery; made from tough ABS Plastic (tough enough to stand on) with easy removal Velcro fasteners. Shimano front and rear hydraulic disc brakes (the rear with re-genitive braking) with electrical cut offs. 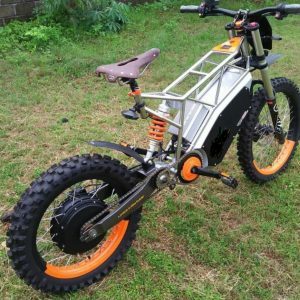 The bike is truly awesome and keeping the “Cycle Look”an yet moped performance, Mud Plugger and Dune Buggy ability – a brilliant deal. We dont make anymore out of the “Plus”, we just refined it a little further without breaking your budget and simply added the cost. We can keep going but the cost goes up.